iDocket.com System. Track Court Cases at iDocket.com! For available counties click here. Property Records Online. I forgot my User ID and/or password. Check or Change your Current Account Information. New to iDocket.com? Register now. Click here for available counties. 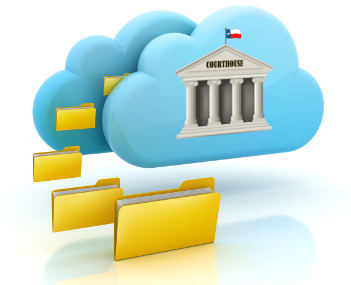 They can view parties, attorneys and court calendars; use email to request copies of court documents; request email reminders when new filings occur; and more. iDocket.com moves the court house that was across the nation, across the state, across the county or across the counter, virtually, via the Internet, onto your desktop! Want to try it out? Click Register now, find the subscription plan Gold, Silver, Bronze or Free that is right for you and put iDocket.com to work for you today. Need to eFile your case? Information contained within this web site is collected from the courts, counties and/or clerks listed herein; however, iDocket.com operates independently and is not an agent of any court, county, clerk or other entity. As such, there are no warranties made as to the accuracy, timeliness or completeness of the information contained within this web site. For the most accurate and timely information you should contact the Court Clerk directly. In order to best view the public court case information contained in iDocket.com, we recommend Internet Explorer 4.0 or later, or Netscape 4.0 or later. Screens are best when viewed at a resolution of 800 x 600 or higher. Please note: in order for you to use iDocket.com, your Internet browser must accept cookies. Please make sure that this option is turned on in your browser. For more information about accepting cookies please click here. iDocket.com, LLC. All rights reserved.